ELECTRICAL CORDS CAN BE HAZARDOUS. Misuse can result in FIRE or DEATH by ELECTRICAL SHOCK.Please Read Both Sides Carefully and FOLLOW ALL DIRECTION. 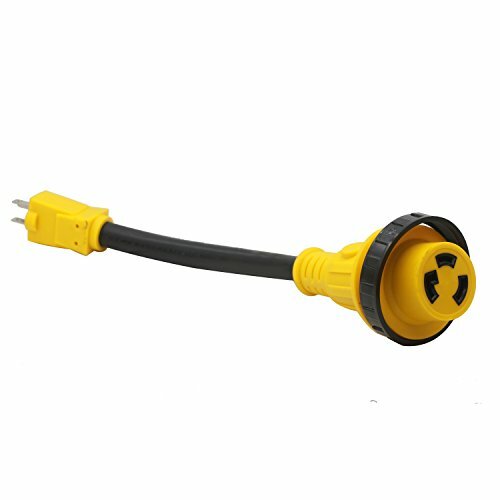 11.Do not connect a three-prong plug to a two-hole cord. Warning:This product contains a chemical known to the state of California to cause cancer,birth defects,or other reproductive harm.